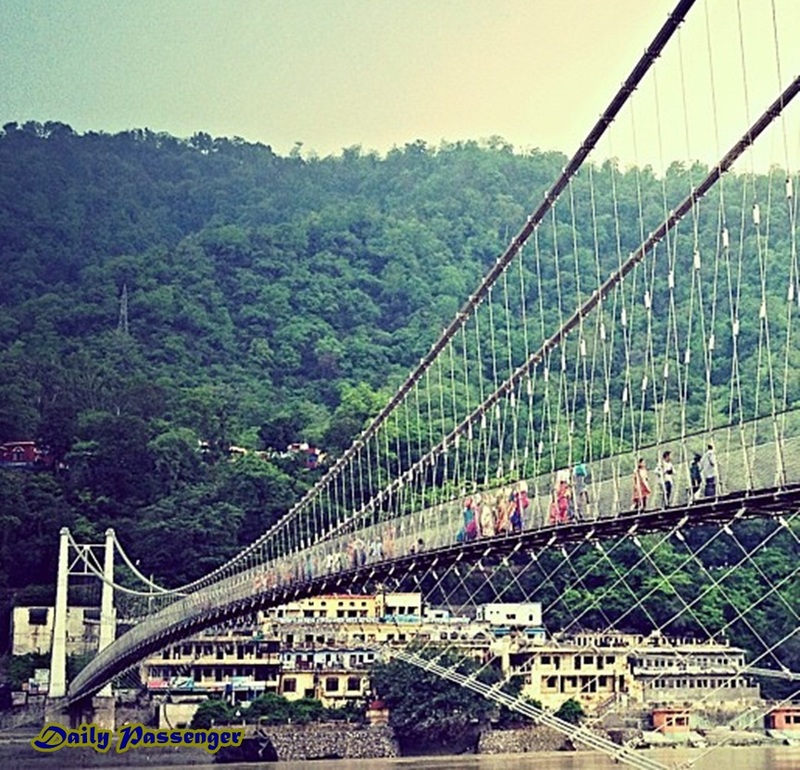 So what comes in your mind when someone talks about Rishikesh? Water Rafting, Cliff Jumping and plenty of adventure sports along with hot, pretty girls hanging around your camps. 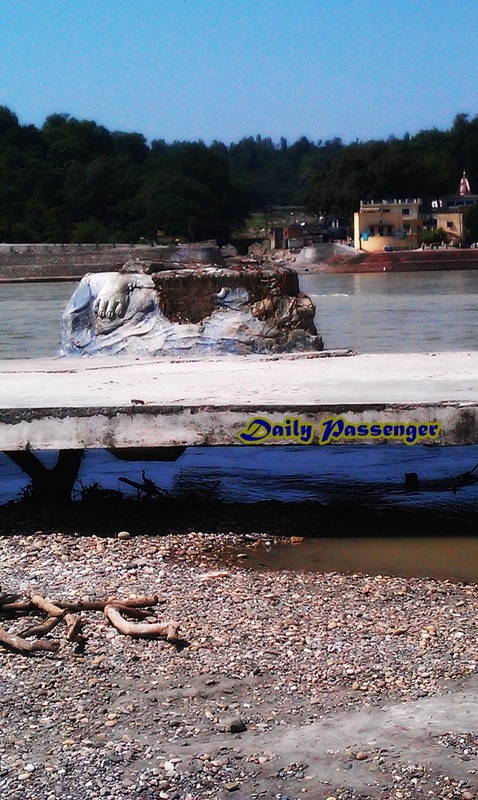 Rishikesh is the first place where an average traveller gets face to face with what is called as living on the edge. For me expectations turned out way different than reality. What I witnessed was a holy city torn by the recent flood trying to cope and come back to life after the disaster hit. I saw ghats filled with posters about missing people and volunteers from every state looking for people lost and help them out if anyone is still alive. There is certain optimism that lies in here that people still hope and will get over it. 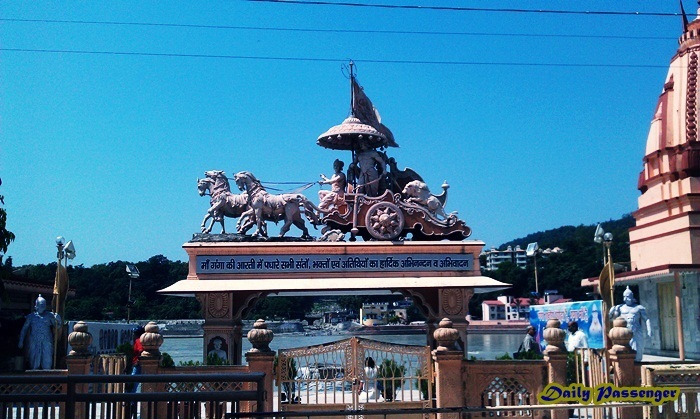 We had planned to visit Rishikesh on second day of my Haridwar stay. 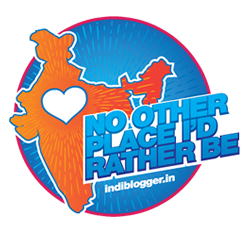 The place is only 20 kms away from Haridwar. 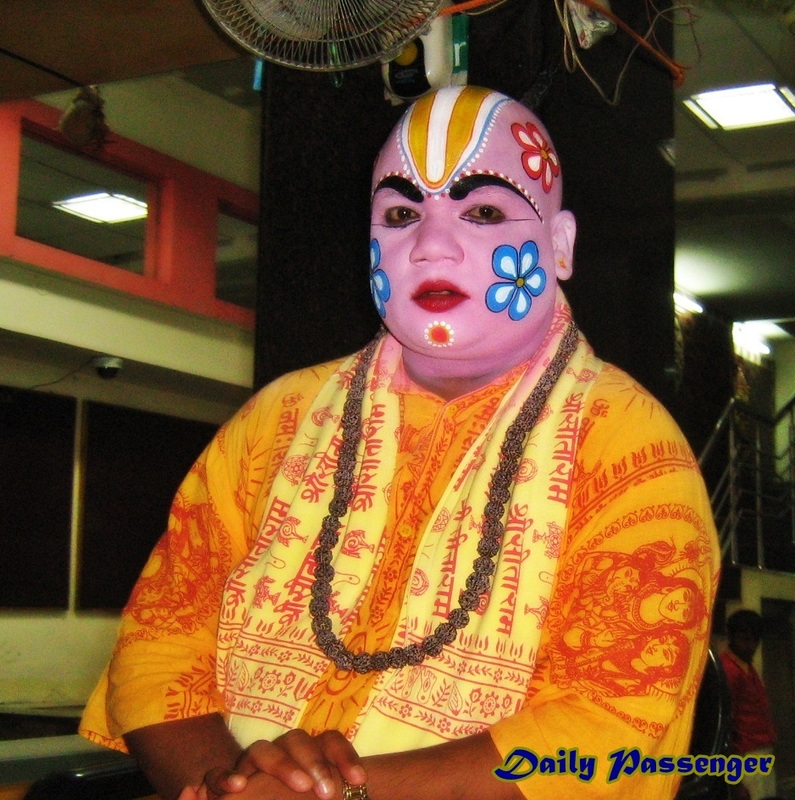 Most of the tourists come to Haridwar by train and then take a bus for Rishikesh. I joined Vivek early morning and we drove to Rishikesh. The road from Haridwar is not in such condition that a popular tourist location like this should be like but then in this country most of the tourist locations are like this only. After an hour drive we reached Rishikesh, my expectations vs reality nighmares started to come true. We parked our car near Ram Jhula and took a stroll down the hanging bridge. While taking a walk around the ghats it was easy not to miss walls filled with missing person related posters and occasionally group of volunteers could be seen holding sing-boards of their respective states looking for people in need. There used to be a huge Shiva statue next to Triveni Ghat that fell when the flood hit, adventure sports are shut down and will only start next year. Although you can still take walk down the ghats on white sand beaches around Ganga that at parts at a bit swampy too. 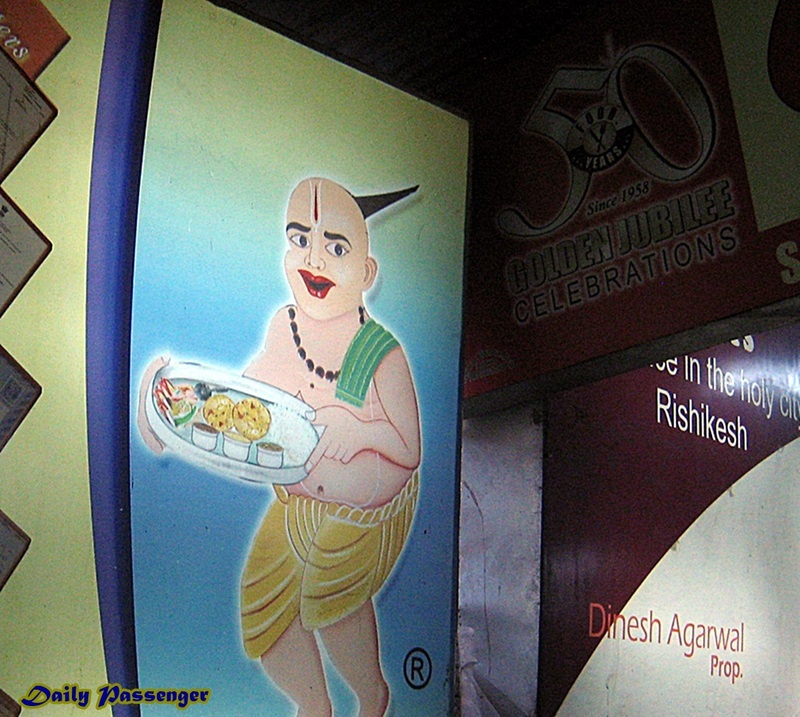 When you are in Rishikesh you simply cannot miss having lunch at one of the Chotiwala’s restaurants. They are named so because of a guy sitting outside with his ‘Choti’ pointing upwards. This restaurants also seemed better in terms of cleanliness than other restaurants that we took a quick look into. 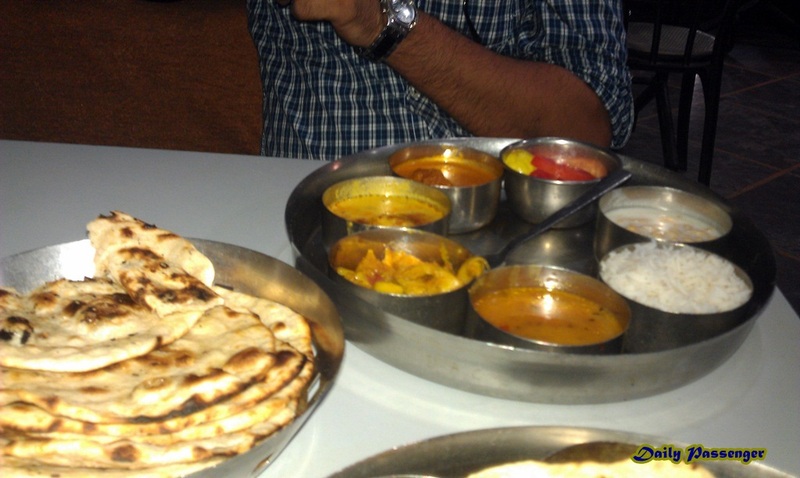 We ordered a veg thali and food turned out quite satisfactory. For hanging around for some time around Triveni ghat area and Vivek getting busy with his camera we decided to return because I had a bus to catch and return back to Delhi. Two days trip was my introduction to the Himalayas at a time when the place is trying to come in terms with what happened few months back. This too shall pass and when it does I’ll return for a whole new experience. Yes, all you written here is true but the atmosphere of Rishikesh is not like that today. As Life goes on… people overcome all that things but yes the pain and horribleness of that disaster is still in their heart which will never omit.